Earlier this week, we attended the first Wedded with Wellness session at Bridal on Pulteney. 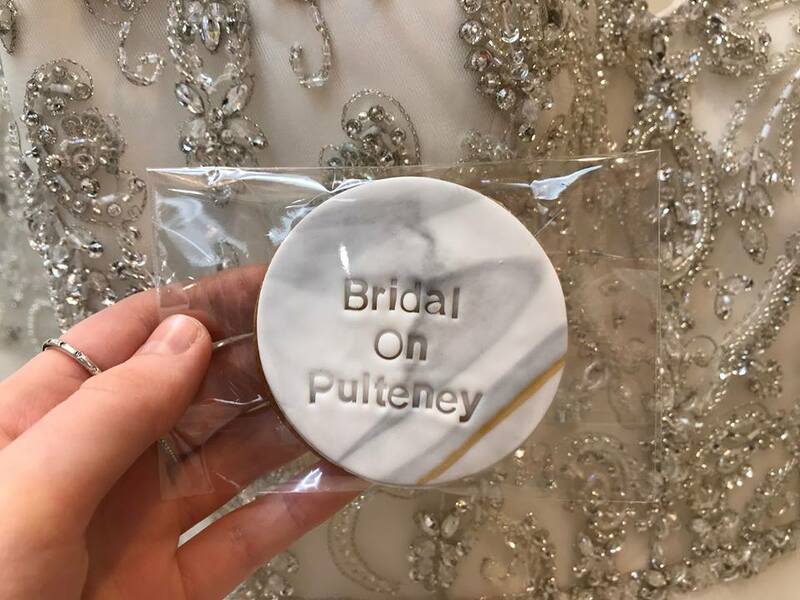 Bridal on Pulteney is a multi award winning bridal house, which has been inducted into the hall of fame for being the ‘Best Bridal Store in South Australia’. 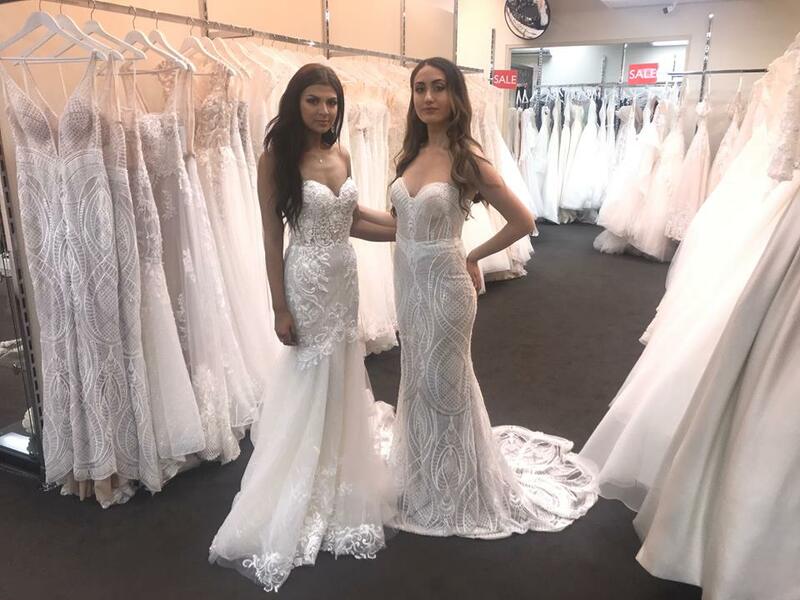 The bridal store stocks a variety of labels including, Madeline Gardiner New York, Nicole Milano, Ronald Joyce United Kingdom, San Patrick and Zavana Bridal. With dress prices ranging from $500 to $5,000, and sizes available up to 30, you’re bound to find the dream dress for your special day. Preparing for a wedding can be quite stressful and overwhelming at times, however, there are ways to ease those pre-wedding jitters through the practice of mindfulness. Mayanthi is a registered counsellor, who has obtained a Master of Counselling and Psychotherapy. She is also the lady behind The Gracious Life blog. On the night, she hosted a mindfulness session, where we got to experience and learn more about this effective style of practice, and how it can help anxious brides in particular. Dresses showcased on the night were modelled by the gorgeous girls from Diamond Management Group (DMG). We also enjoyed some tasty treats handmade by Vladi Good Cookies, herbal teas from Saha Botanica and several grazing platters made by Jodi’s Cuisine. Some lucky ladies also won special door prizes, which were kindly supplied by Little Loves Beauty and Davroe. 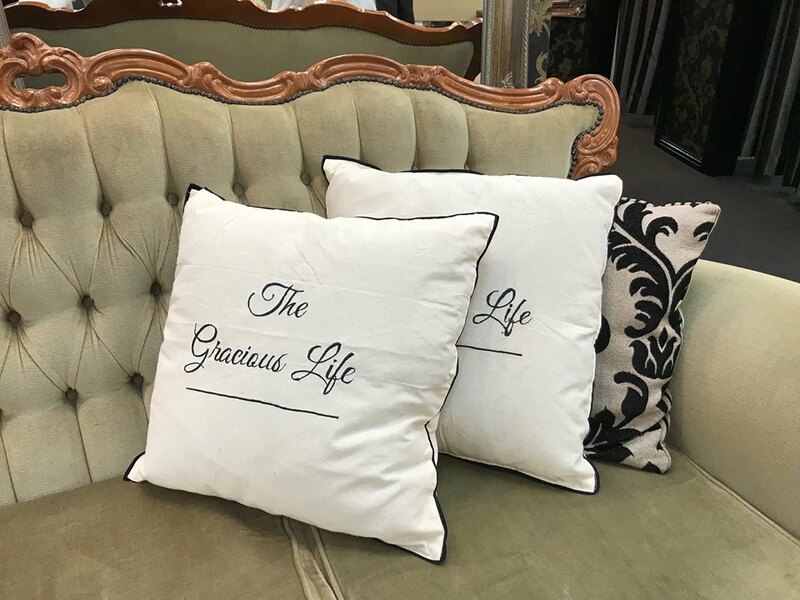 If you would like to find out more about the sessions and other services Mayanthi offers, please visit her website at www.thegraciouslife.com.au to start your own mindfulness journey today.